6" x 9" Clear Zipper Top Bags in bulk. 2.0 mil. 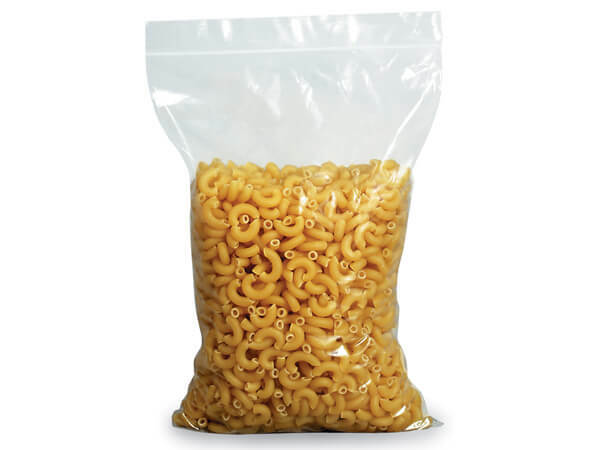 Material used in this product complies with FDA regulations for food packaging.